From Square Enix. Since its release in 1998 by then Square, Xenogears has been beloved by fans even until now. Celebrating the 20th anniversary of this title, Square Enix proudly presents a new Bring Arts figure of one of the key characters: Fei! Square Enix has spared no detail in faithfully recreating Fei’s physique in 3D, from his broad shoulders, to his muscular build of a martial artist, down to his unique costume. This figure is designed with many points of articulation, not only in his joints, but even in his ponytail. Added to that are flexible parts, which allows for the collector to pose this Fei figure in various action stances. This figure comes with a variety of accessory parts, including two interchangeable face parts, hand pieces, and a certain canned good that appeared in the game, so the collector can recreate their favorite scenes from the game. Figure includes display stand. This entry was posted on June 30, 2018, in Sculptures. This entry was posted on June 30, 2018, in Prints. 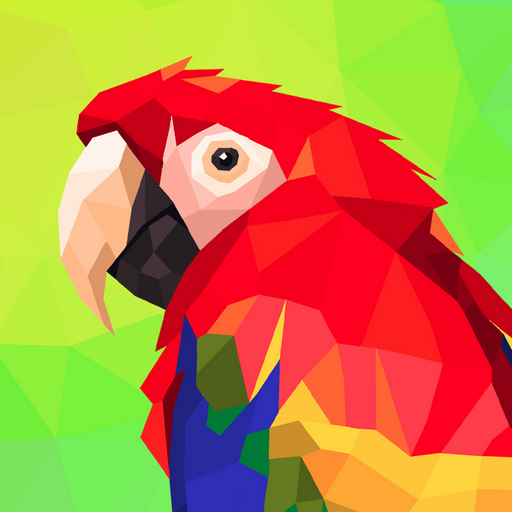 This entry was posted on June 30, 2018, in Art. 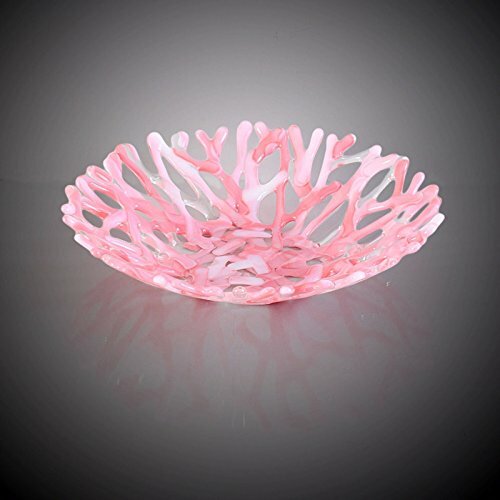 This gorgeous salmon, pink, white and clear glass art coral bowl makes a stunning piece of coffee table décor. This gently sloping, fused glass, bowl makes a beautiful piece of table art but is food safe and totally functional. Toss in your favorite fruit and add a splash of color to your kitchen table or counter. All glass is hand-cut and each piece requires multiple firings in the kiln to achieve the final shape, form and high gloss finish. Glass art makes the perfect, one-of-a-kind gift for every occasion and will leave a lasting impression on your recipient. CUSTOM COLORS: Like this design but need it in different colors? I’d be happy to work with you! Click the Ask About A Custom Order link and let’s see what we can come up with. SHIPPING: All glass pieces are triple cushioned for guaranteed safe shipping. Ships via Priority Mail. This entry was posted on June 30, 2018, in Glass. We did the party planning for you! Create stunning presentations by simply setting these petite dish in any form or style. Display every detail of your dainty desserts in clear elegance. Mini cups are also ideal for tastings shot glasses wine beer cool vodka tequila espresso and take home party favors. Enjoy zero cleanup after the party is over, and avoid the risk of broken glass. This is even truer when dining outdoors. Turn a simple event into a gala affair. Think baby shower, pool party, backyard barbecue, banquet reception, family dinner and more. Individual servings will leave your guests with an individual feel. QUALITY: Lightweight, Washable, Stackable, & Reusable. 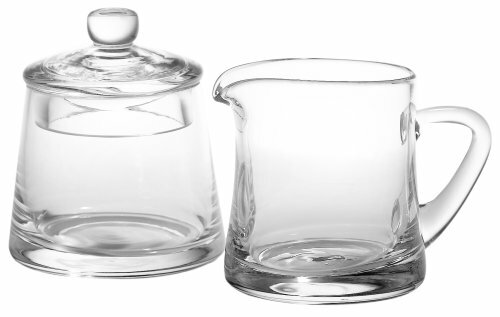 These elegant angular dessert cups are made from crystal clear hard plastic. BPA-FREE: Safe to use, Non-Toxic, 100% Recyclable and Durable. 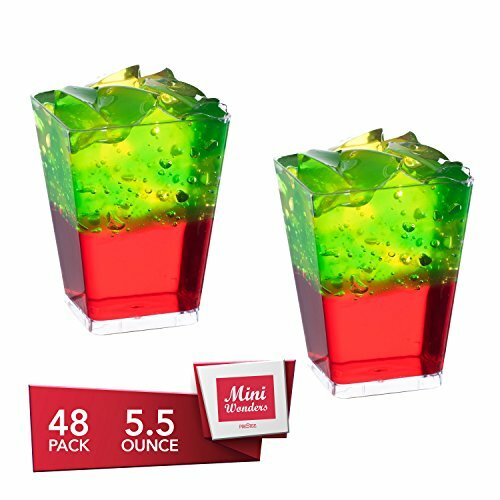 INCLUDES: This MINI WONDERS set includes (48) tall angled dessert cups. VERSATILE: Great for appetizers, parfait, hot sauces, salad dressings, hors d’oeuvres, and desserts ( compote, Tiramisu, pudding, yogurt, jello shots, ice cream scoops, shortcake, petit fours ). Can be used for Weddings, Birthday Parties, Tasting sessions, Baby Showers, Cocktail Parties, dessert bars, Bachelor & Bachelorettes, Sweet 16’s & more! This entry was posted on June 30, 2018, in Wood. Make every moment of the day special with Guzzini-products designed to be used! Taking home décor collectibles to a new level, the Guzzini Le Murrine Collection features unique and refined acrylic products that share the beauty and effects of the artistic Murano glassmaking tradition with everyone. Exploring plastics from a new angle, the Le Murrine Bowl will personalize your tableware and brighten up your home. 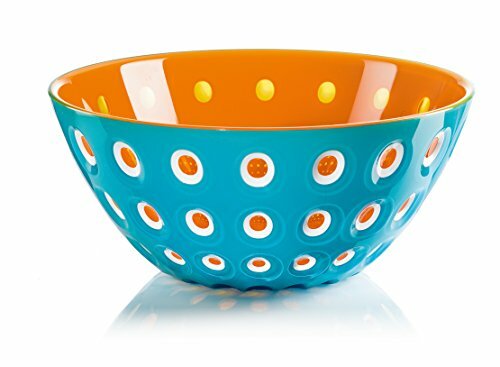 Made from BPA-free SAN plastic, the Guzzini Le Murrine Bowl operates well as a centerpiece or functional serving dish. Measuring 9-3/4-inches in diameter by 4-1/4-inches high, this eclectic bowl has a capacity of 91-1/4-fluid ounces. Dishwasher safe. For over 100 years, Guzzini has been synonymous with “Made in Italy” quality and aesthetic. Founded in 1912 by the Guzzini brothers, the Guzzini brand has evolved from crafting elegant animal horn tableware and home products, to contemporary moulded acrylics, porcelain and glass. Throughout the decades of change at Guzzini, one constant has remained the same-design. The team at Guzzini continually strives to create home and tableware items, made from the highest quality materials, paired with modern Italian design. Guzzini focuses on the ideal combination of practicality, and aesthetic appeal, while being durable enough for daily use and care. With a history of award-winning designs, some of Guzzini’s collections are showcased at the Museum of Modern Art in New York and the Victoria and Albert Museum in London. All Guzzini items are proudly made in Italy, BPA free, food grade certified and dishwasher safe. This phone case is made out of a high quality rubber material called silicone or TPU. This case gives your phone long lasting extra protection without adding weight or making the phone look bulky. It protects the sides, corners and back. 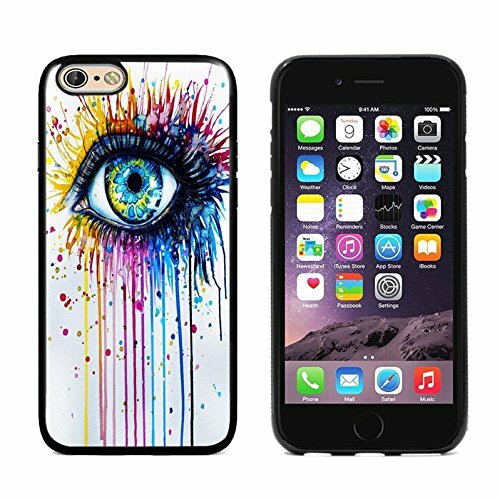 This case also has raised edges, this means that when you put your phone face down on the surface it does not touch the surface which gives your front screen extra protection if you drop your phone.the case provides better shock-absorbing, tear-resistant, skid-proof, anti-scratch, and anti-fingerprints protection. Full access to all ports, buttons, and cameras on the phone without the need to remove the case. Simple snap-on design for easy installation and removal. Package Including: 1 x Hybrid Case Please be aware that there is a 1 – 2 business days time window for processing and shipping. Any concerns or questions please send us an email. We respond to emails within 24 hours. ATTENTION: Be aware to only purchase from Legend Graphics, any other seller offering this item is counterfeit and unauthorized to sell this design. Perfect Fit – Specially designed for Apple iPhone 6&6S (4.7″), the Vibrance case has precise cutouts for speakers, charging ports, audio ports and buttons. Since 1992, Our mission has been to help you Promote, Protect, and Preserve your products. For over 20 years, ClearBags has strived to be the packaging supplier of choice. ClearBags ascended to the #1 position in the marketplace by offering a large inventory of in-stock products, fast order turn-around, flexible order quantities, excellent customer service, and industry best pricing. We offer a diverse line of products: Crystal Clear Bags, Crystal Clear Boxes, Poly Bags, Zip Bags, Envelopes and other General and Retail packaging solutions. We also offer the finest in custom design and printing to allow you to fully customize your packaging. Whether you are a start-up company or a large corporation, we are excited to work with you. PROTECT PHOTOS AND PRINTS: These bags are simply the best way to showcase and protect beautiful photos and artwork. Perfect for display, archiving, and handling, these kits will protect contents from wear and tear, fingerprints, scratching, and dust, while allowing your piece to shine through. 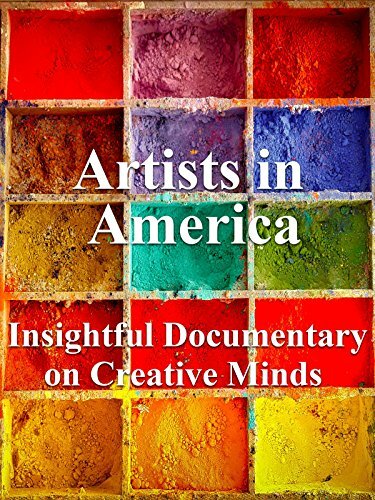 #1 choice of professional artists and photographers. EXACT DIMENSIONS: Each bag measures 13 7/16″ x 19 1/4″, perfect for standard 13 x 19 contents. Ideal for art and photos with double mats with backing, or single mats with foam board up to about 5/16″ thick. Protective closure on the bag ensures contents will not fall out. RESEALABLE ADHESIVE is found on the body of the bag, not the flap, so it will not come into contact with bag contents. The adhesive is static free and works great for products that require frequent removal, without the worry of a sticky adhesive getting in the way. 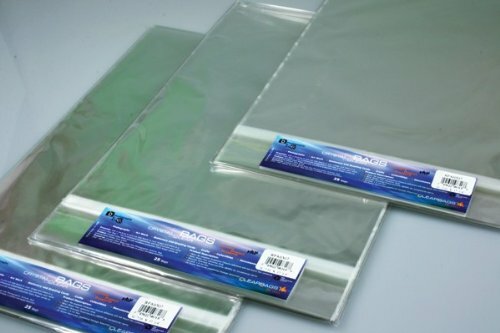 HIGH QUALITY SLEEVE THICKNESS AND CLARITY: These bags feature incredible crystal clear optical clarity, and are specifically designed to not easily rip, tear, wrinkle, fog, split, break, or rupture. ClearBags high quality 1.6 mil polypropylene plastic bags provide optimum protection and durability. These bags are acid free, lignin free, archival safe, USPS approved, and eco-friendly. THE CLEARBAGS GUARANTEE: At ClearBags, we have made it our life’s work to help you promote, protect and preserve your products. ClearBags ascended to the #1 position in the marketplace by offering a large inventory of in-stock products, fast order turn-around, excellent customer service, and industry best pricing. You will love these Clear Seal Top Bags or your money back. This entry was posted on June 30, 2018, in Jewelry.